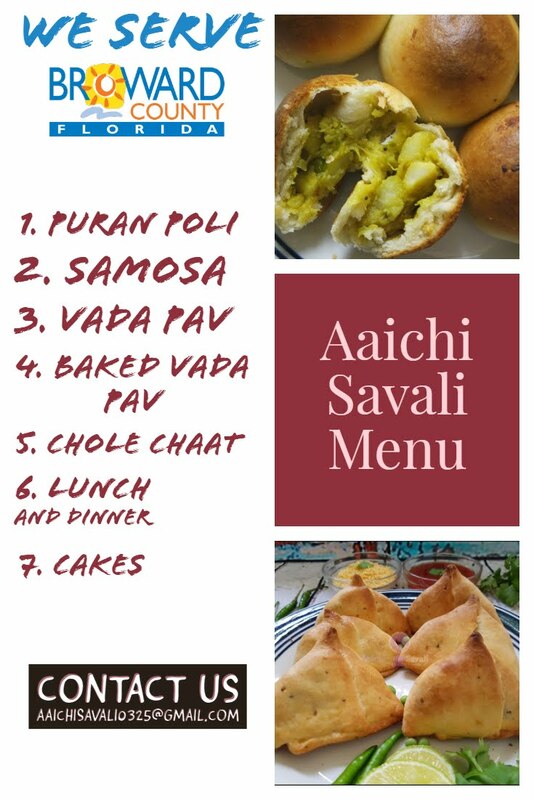 e of the favorite desserts amongst the Indians. 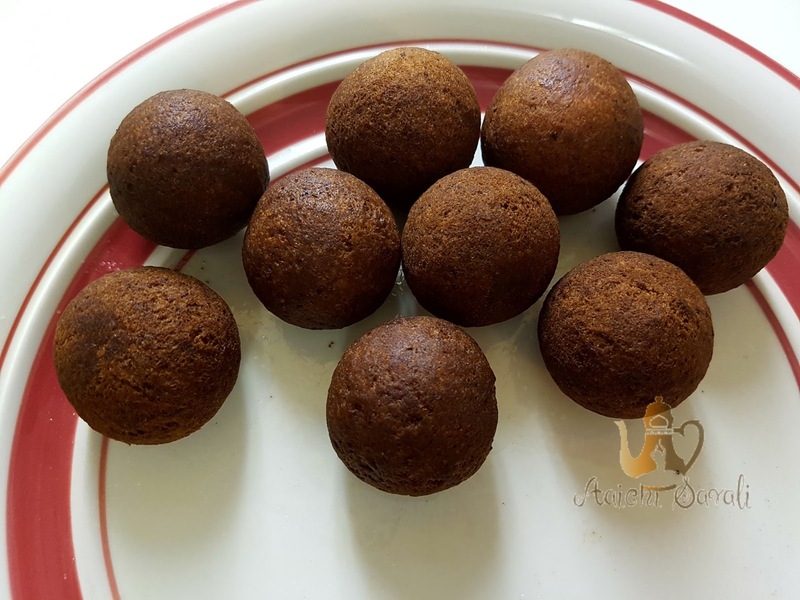 It is a delicious Indian dessert very similar to Gulab Jamun. It is an exotic dessert served on special occasions. 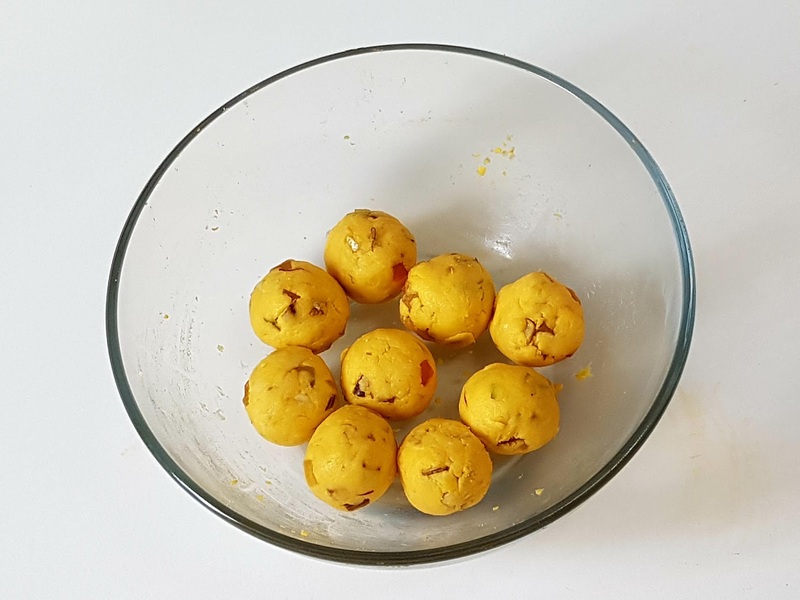 Kala Jamuns have a unique texture as they are soft outside and grainy inside. So, I made little bit changes and made this yummylicious dessert. I also got to know about this recipe from one of our caterer, while planning my nephew's birthday party. We were confused about dessert menu; then our caterer asked us to try the "Traffic Jamun." And it was an instant hit at the birthday party. Every guest was in love with "Kala Jamun Traffic Jam ". Since then I got to know I have become a big fan of these Traffic Jams. Ghee / Butter 1​ tbsp to roll out Jamuns. Take a flat bowl, add instant Gulab Jamun mix and paneer, milk and mix all these ingredients well. Rub and mix everything well until smooth. 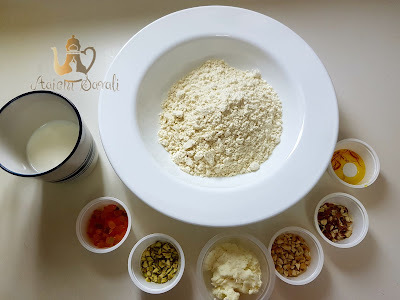 For kneading and if it is too dry, add more milk. Add ½ tbsp ghee to make smooth dough and keep aside for 3 to 4 minutes. well. Add some food color to the stuffing and mix well. 3) Sugar syrup : Heat ½ liter of water in a large pan over medium flame. Add the sugar and stir well until fully dissolved. When it starts to boil or to get little sticky, add saffron strands and cardamom powder and lemon juice. Mix well, cover and remove from flame. ith your fingers, stuff it with little amount of stuffing and close the stuffing nicely. (As shown in the video). 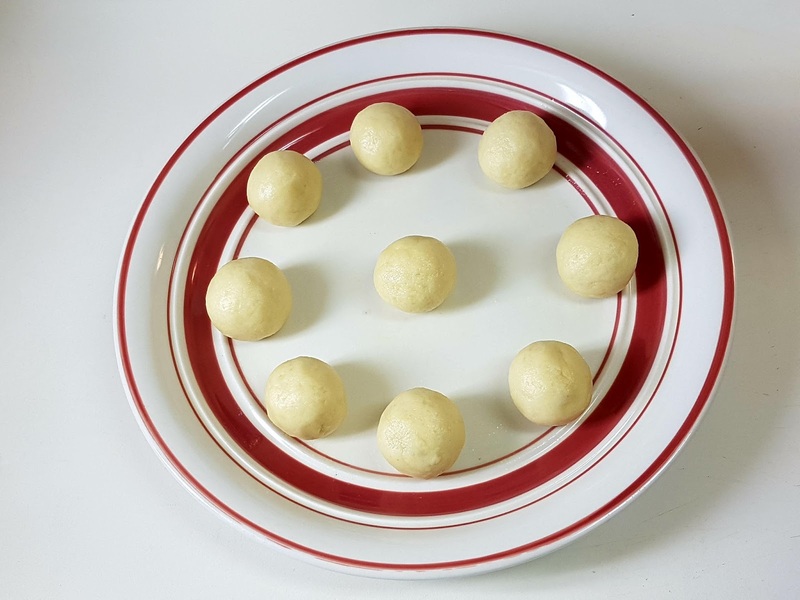 Now roll into a round shape using your palms and place them on a plate. Similarly make the remaining doughs jamun and place them all on a plate. Make sure there should not be any cracks on balls. muns and soak them in sugar syrup. Similarly prepare dough balls from the entire mawa, fry them and drenched in sugar syrup. Keep aside for 8 hours or overnight in the fridge. The jamuns absorb sugar and get sweeter. You can have them after 2 to 3 hours. 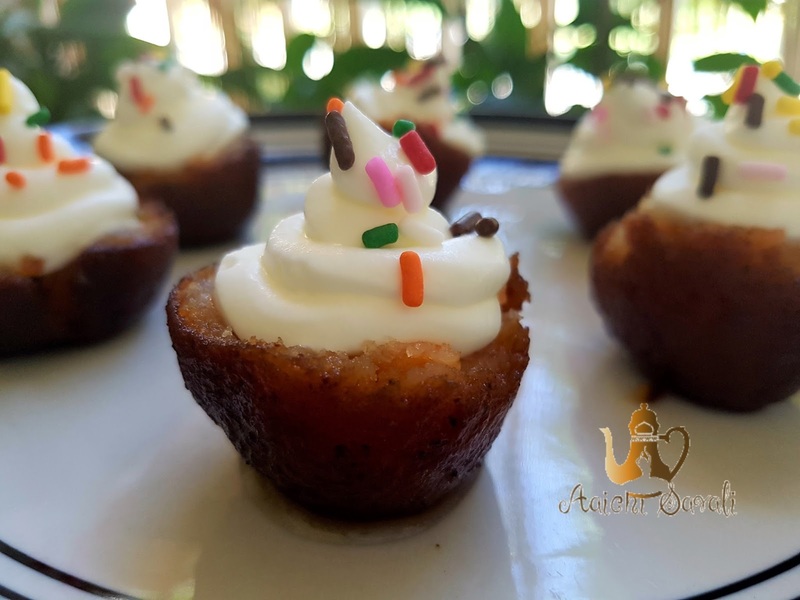 ck on this link - ​http://www.aaichisavali.com/2017/03/eggless-whipping-cream.html) and rainbow sprinkles. Here delicious, yummy and mouth watering, “ TRAFFIC JAMUNs” ready to serve. Enjoy!!! Anytime is a good time to eat Kala Jamun as a dessert.